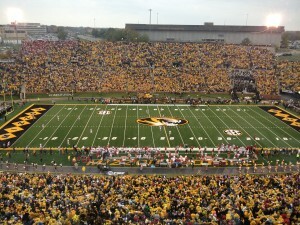 The University of Missouri Department of Athletics has finalized season ticket prices for the upcoming 2013 season. General public season ticket prices will remain at the 2012 rate of $379, as will student tickets ($240 for football/basketball combo pack, $160 for football-only). 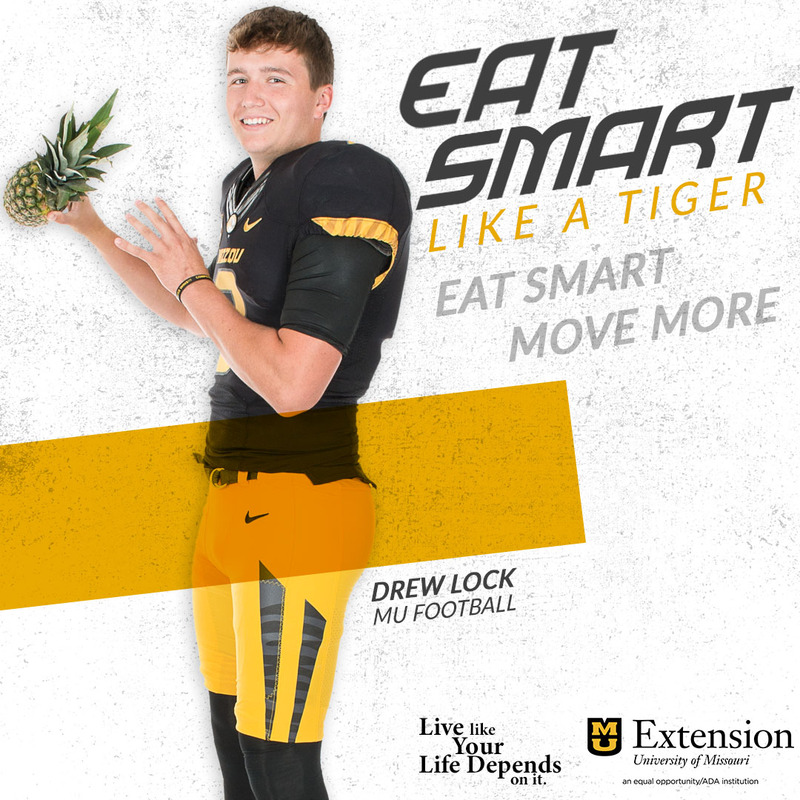 Last season, when Mizzou sold out its season ticket allotment for the first time ever, those two core groups comprised nearly 70 percent of season ticket purchases (32,701 of 46,786 total in 2012). Prices for other areas in 2013 include Tiger Zone, located in the south stands ($288), and the popular Family Fun Pass ($750), which includes five season tickets in a special section. Other section prices include $800 for Touchdown Terrace seating, and $500 for Tiger Lounge and Suites. Faculty/staff and young alumni (the previous three graduating classes) will be $288 this season which represents a slight increase from 2012 prices. 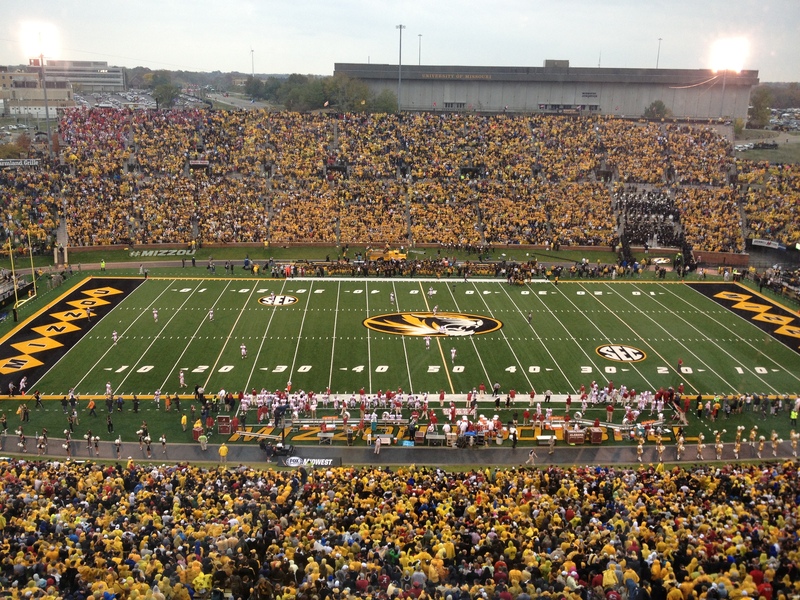 Mizzou’s home schedule will include five bowl teams from a year ago, including Florida, South Carolina and Texas A&M (each went 11-2), while Arkansas State was 10-3 in 2012. Toledo went 9-4 a year ago as well.